Here is the ultimate cupcake to make for your St. Patrick’s Day celebration. 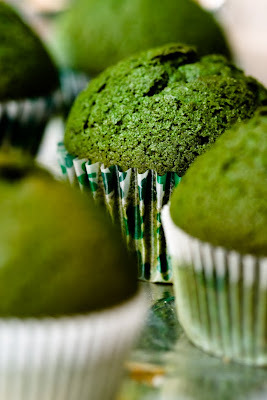 They are green velvet cupcakes with Irish whiskey cream cheese frosting and a built-in chocolate cup filled with green beer. Fill cupcake liners 3/4 full with cupcake batter. Bake at 350 F for 20 minutes or until cupcake bounces back when touched. Wait for the cupcakes to cool completely (you don’t want to melt the chocolate). 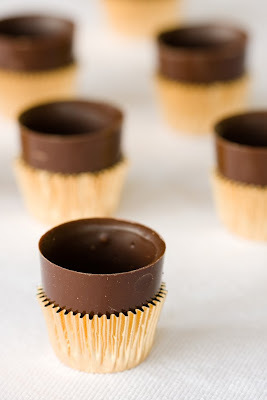 Then, using a small paring knife, cut a chunk out of the top of the cupcake and slide the chocolate liqueur cup in. Mix cream cheese and butter until light and fluffy. Okay – those are intense. 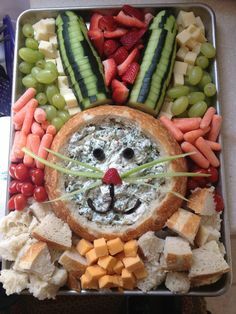 But I will eat anything with green beer!